I have two favorite World’s Fair expositions. The first one being the 1962 held in Seattle, also known as Century 21, the second one is the fair that was held in Queens, New York in 1964. It was the largest World’s Fair ever hosted, and the theme for it was “Peace Through Understanding”. This was represented through a huge model of the Earth called the Unisphere which still stands there today. Like the fair in Seattle in 1962, this fair was mostly remembered for its mid-century American corporate culture, bright plans for the future and space age design. It was also the place where Walt Disney created and tested his system for audio-animatronics which was used for several rides on the fair, i.e. Ford’s Magic Skyway and General Electric’s Carousel of progress. More than 50 million people from all over the world visited the fair, but the fair had proven to be too costly and was not able to repay its financial backers. The fair closed permanently in 1970, however some of the buildings and pavilions survived. 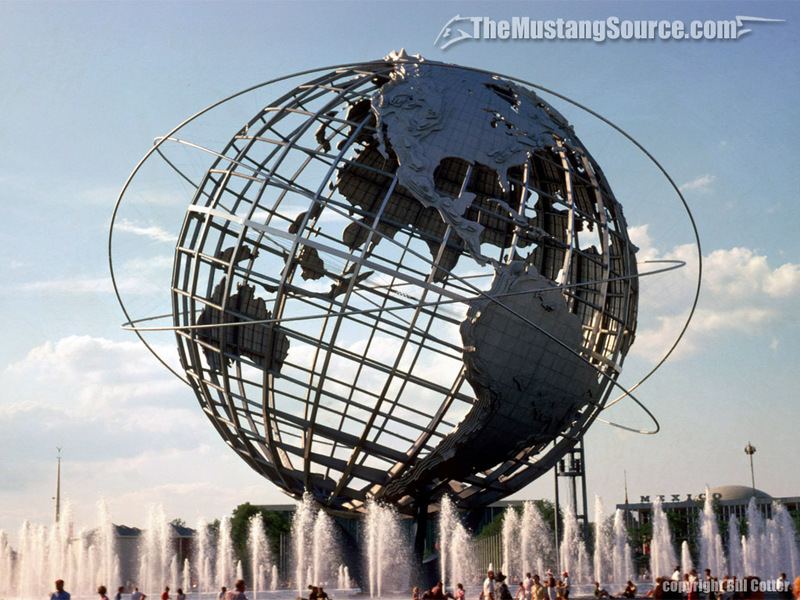 The most famous one is the Unisphere which has become a symbol for Queens.